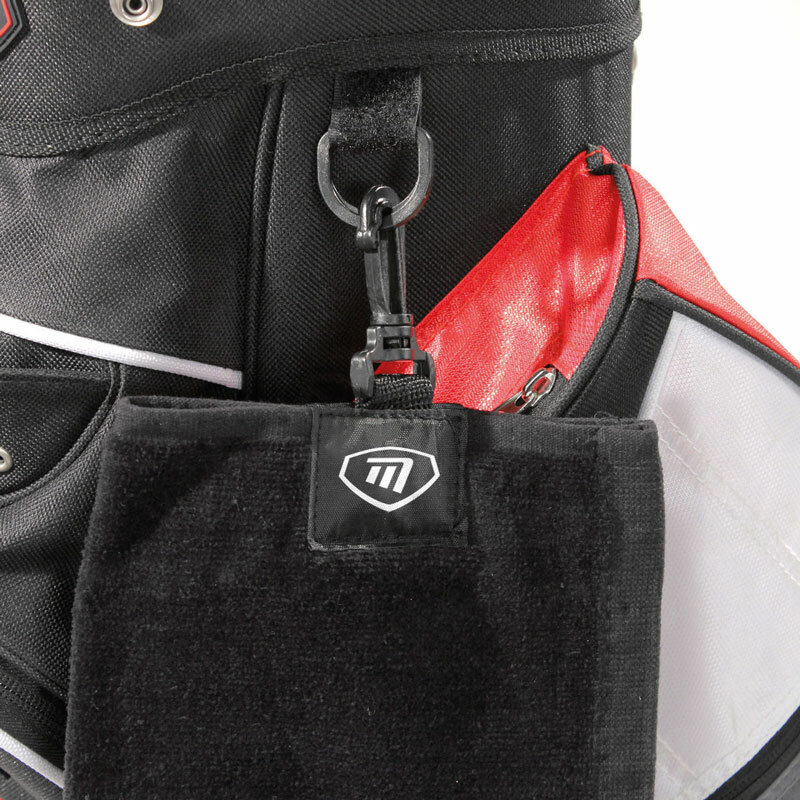 This golfing essential is perfect for keeping your grips dry, club clean and for general golfing purposes. 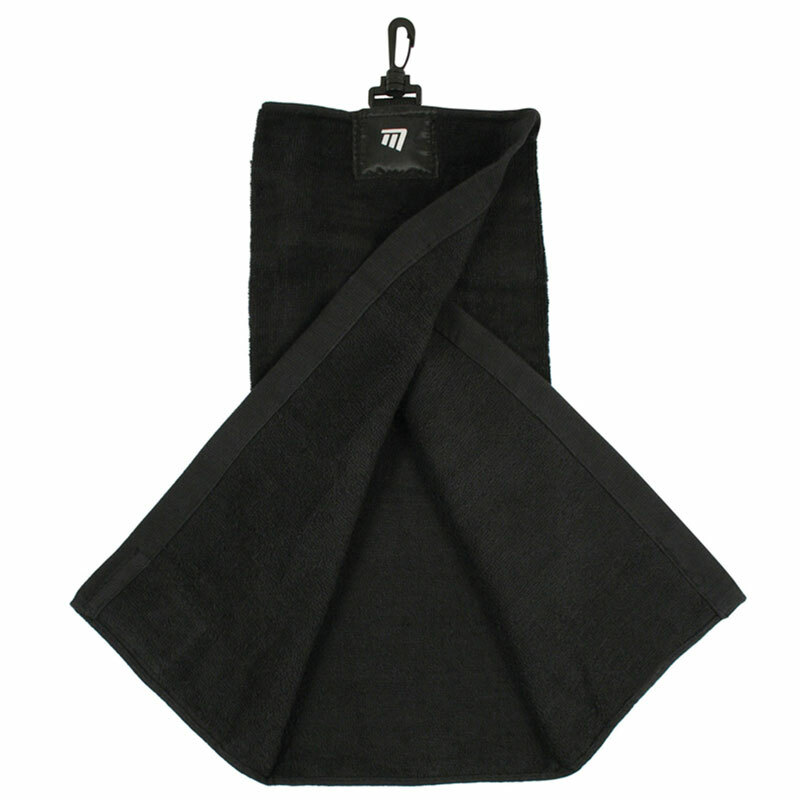 The towel has a tri-fold design which means it can open out, is compact, and will save space without blocking pockets. 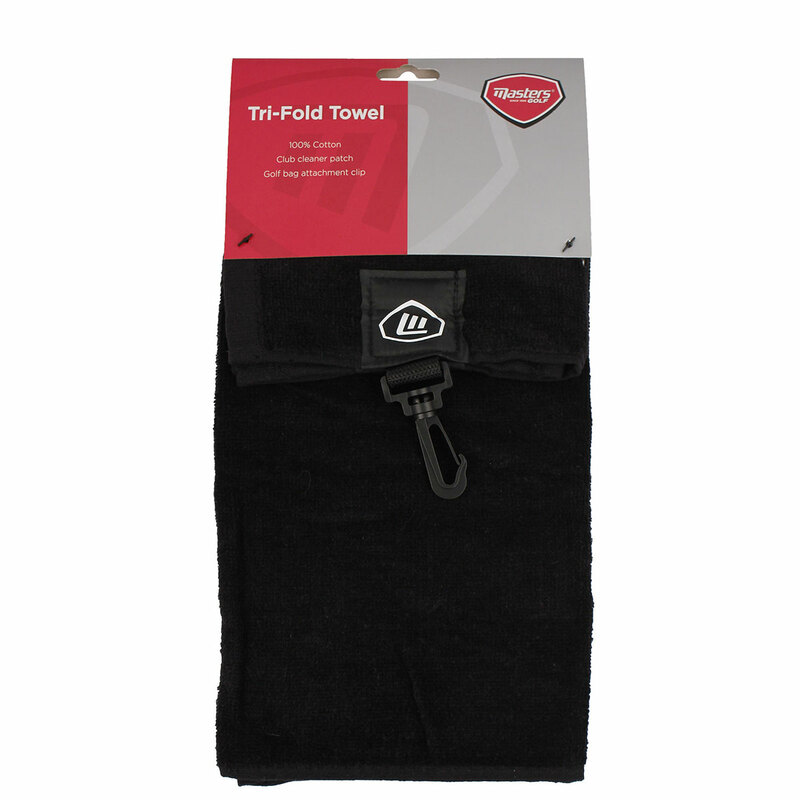 It has been constructed from a plush cotton material, with a club cleaner patch which ideal for cleaning club head grooves for optimum performance.